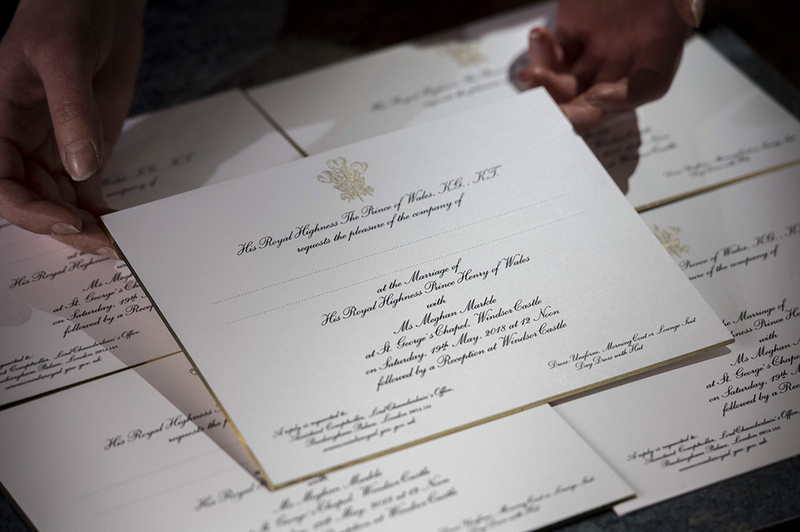 t is regarded the royal event of the year and only last week Prince Harry and Meghan Markle revealed their wedding invitations for the big day this May. 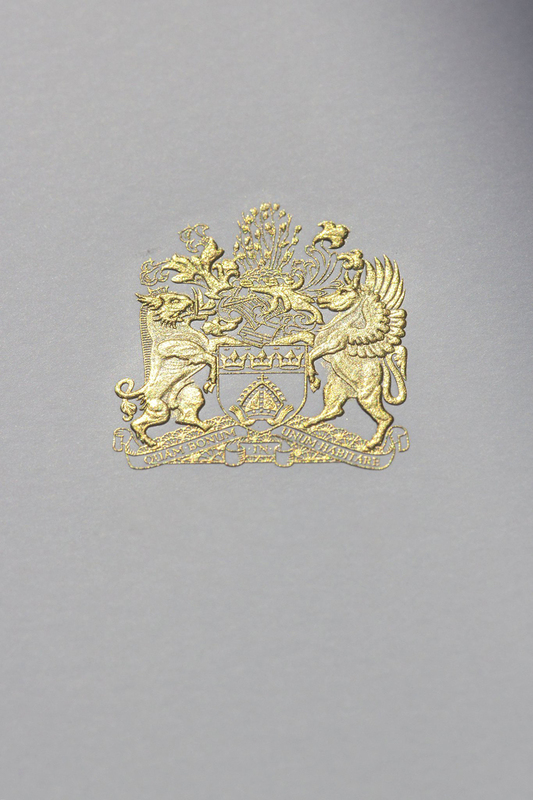 The invitations, made of American Ink on English card, a subtle diplomatic combination of the two nationalities were designed by Barnard and Westwood, the renowned British printing and bookbinding company which holds royal warrants of appointment granted by Queen Elizabeth II (1986) and the Prince of Wales (2012), and is a regular supplier of products and services to the British Royal Family. 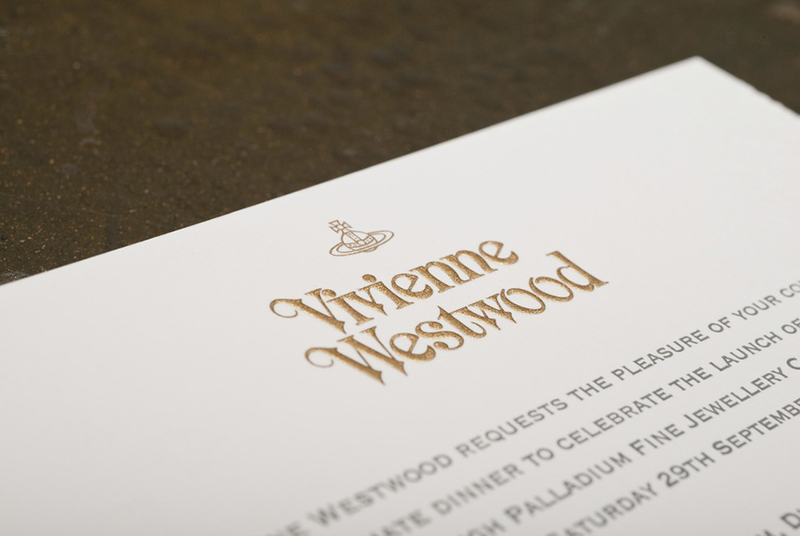 The invitations, in gold and black, were burnished to bring out the shine and gilded around the edge and were printed by Lottie Small, who recently completed her apprenticeship, in a process known as die stamping on a machine from the 1930s that she affectionately nicknamed Maude. 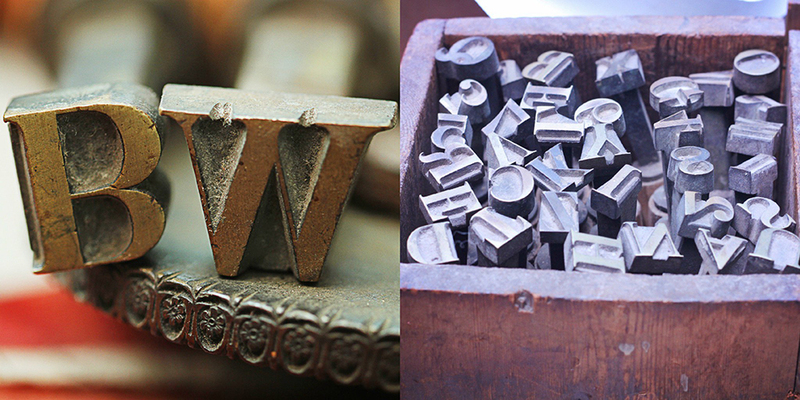 Barnard and Westwood’s primary business is the production of bespoke stationery products for both individuals and businesses, based on traditional techniques and tools. 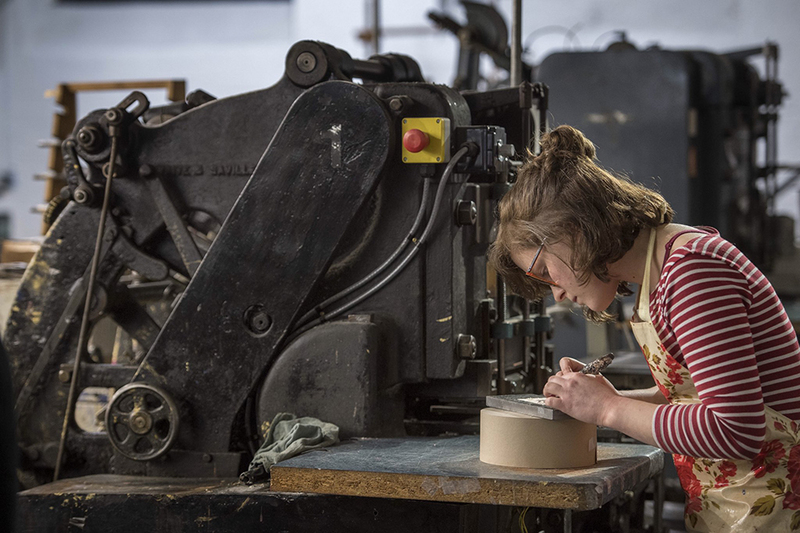 Based in London, the company's long and colorful history began in 1921 when it was founded by Albert Reginald Barnard, a World War 1 survivor who suffered injuries during the fighting which prevented him from working underground in his previous trade as a hotel printer. Faced with the loss of his livelihood, Albert approached his Aunt, Miss Westwood, for financial backing. A schoolteacher and noted Suffragette who contributed numerous articles to the press. Miss Westwood lent Albert the money he needed and Barnard & Westwood was born. Eddie Kopley, who had been running the International Master Printers Federation at the time, soon bought into the company. 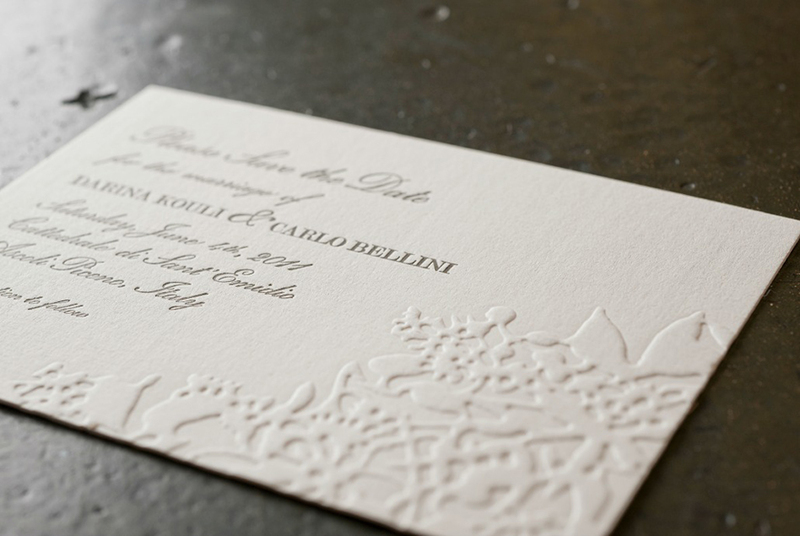 His experience of European printing practices had taught him the wisdom of serving a niche market with high quality products and services, and thus he set about creating a set of core values that are still upheld at Barnard & Westwood to this very day. 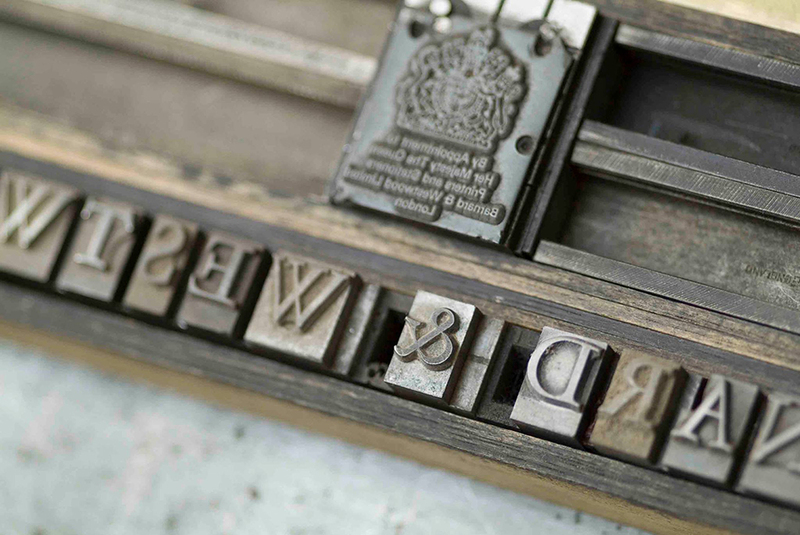 As the company’s growth continued steadily, in 1946 Barnard & Westwood combined with E. Nicholas Printers. 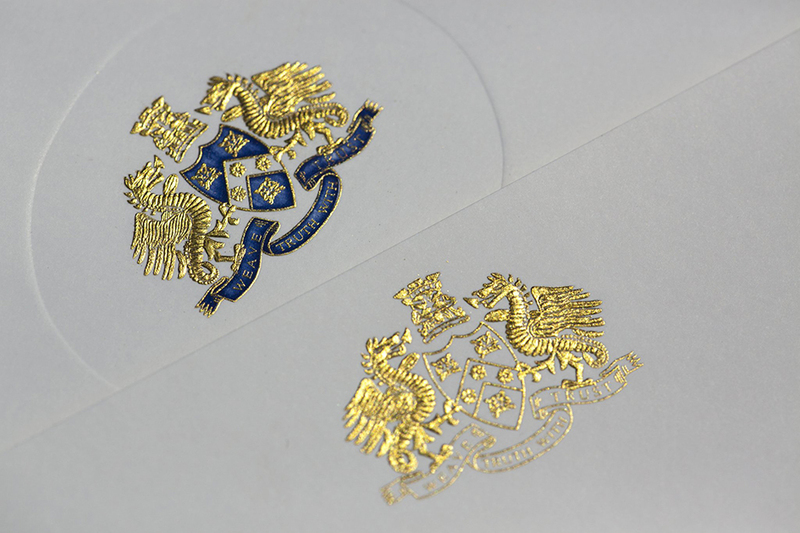 This led to even greater development as the business began to consolidate its position as a major player in the evolving UK printing industry. 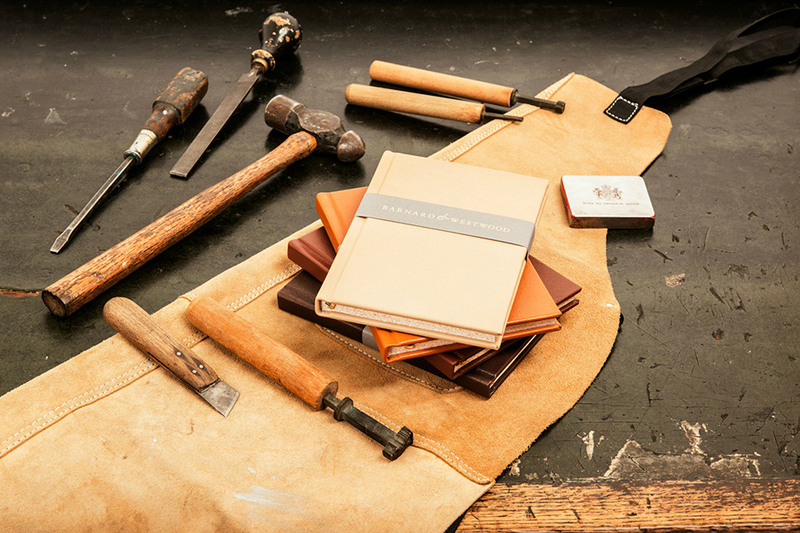 Almost a century after its founding B&W Barnard & Westwood were selected to take part in the ‘Celebration of British Design, Craftsmanship, Engineering & Innovation Exhibition’ held at the LINLEY flagship store in Belgravia in February 2014. The Barnard & Westwood stand proudly displayed one of our old manual letterpress presses dating back to the 1800’s as well as one of our foil blocking presses on the launch evening which our bookbinding team were able to use to personalize the names of guests onto their very own Barnard & Westwood notebook. In June 2015, Barnard & Westwood went from being a historic family-run company to a 100% employee-owned enterprise. This new era of employee ownership has brought with it many positive changes for both the company and its new “partners”. 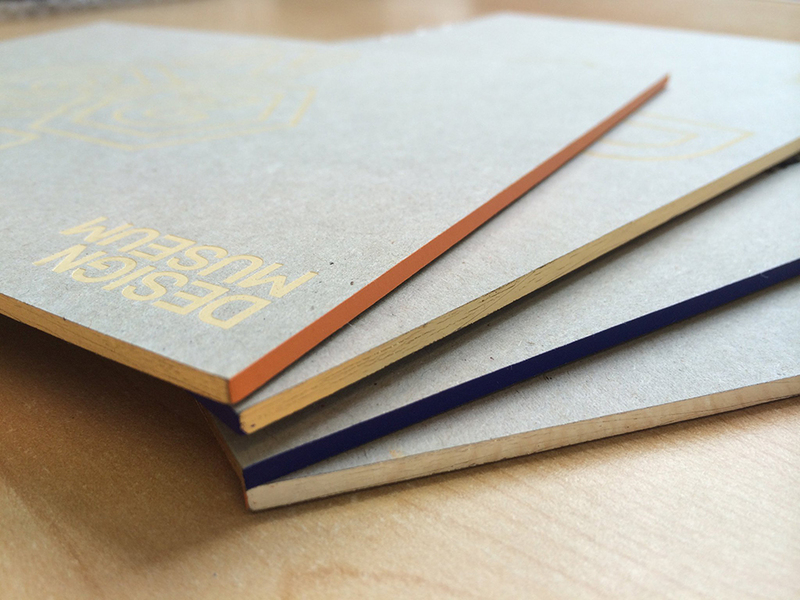 Preserving the typographic and printing craftmanship B&W specialises in a vast array of different print and bookbinding techniques ranging from the more traditional right through to modern, ultra-high quality photographic & digital printing. 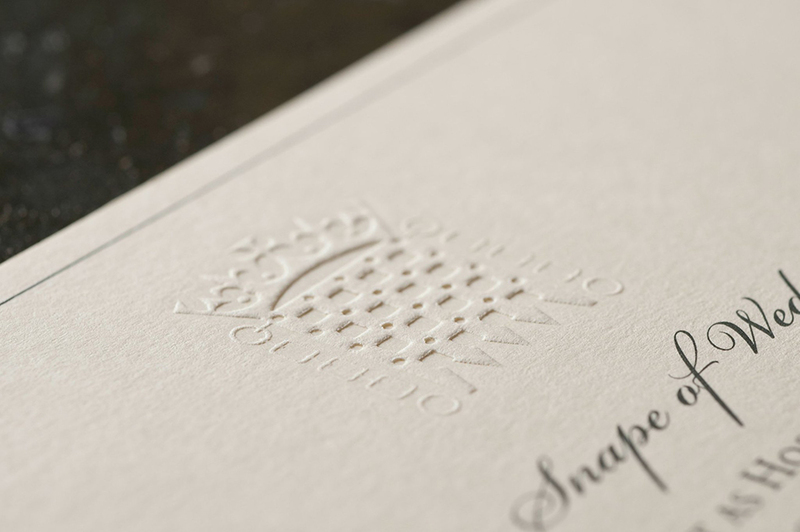 From thermography through lithography and letterpress the art of printing is evident in this London based shrine of type which regards environmental responsibilities to be of the utmost importance and is “committed to the reduction of both local and global environmental damage and the pursuit of sustainability”.